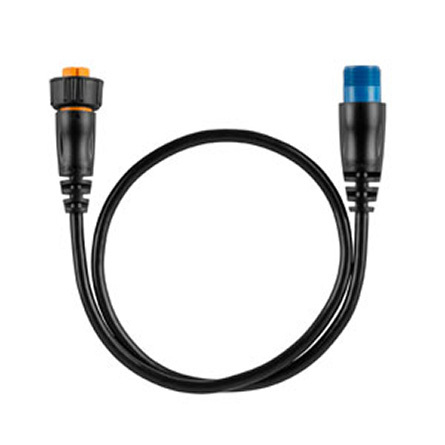 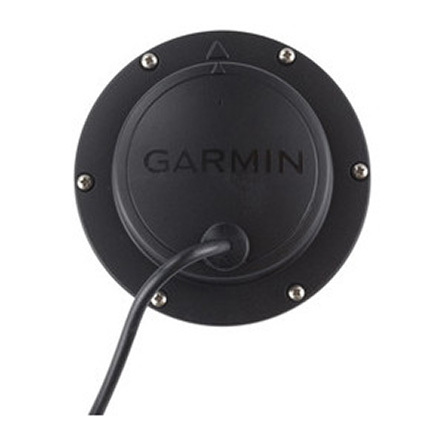 GT15M-IH transducer is ideal for boats that want to install the transducer inside a fiberglass hull and not on the transom where cavitation could cause issues. 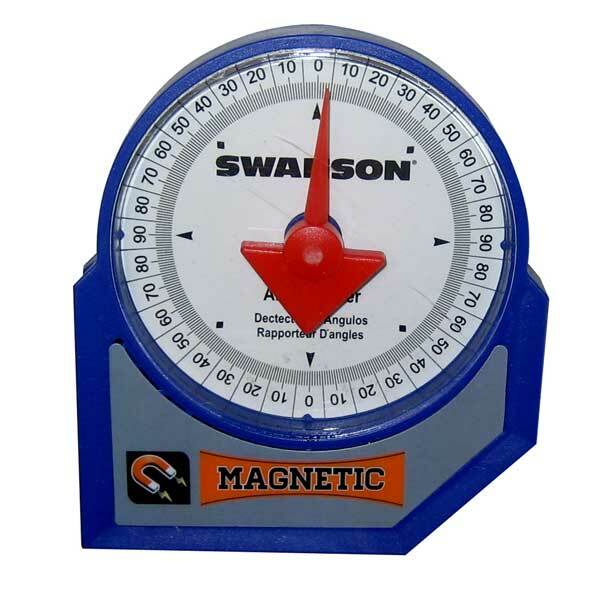 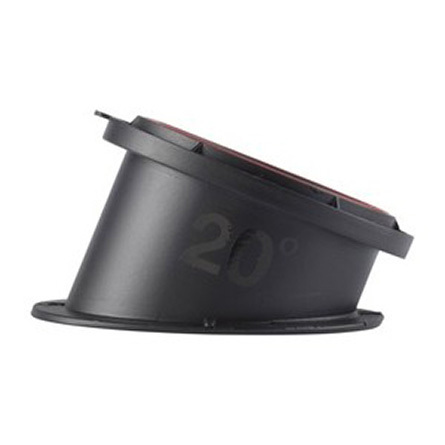 It can be used with a hull deadrise angle between 0 and 25 degrees and is excellent for boats traveling at high speeds that want to maintain accurate depth readings. 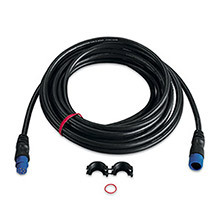 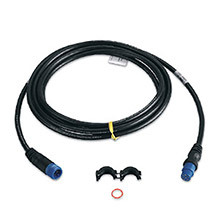 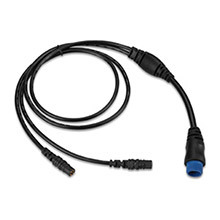 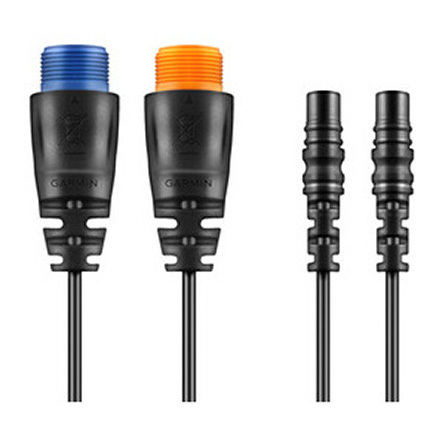 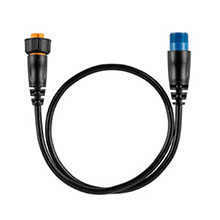 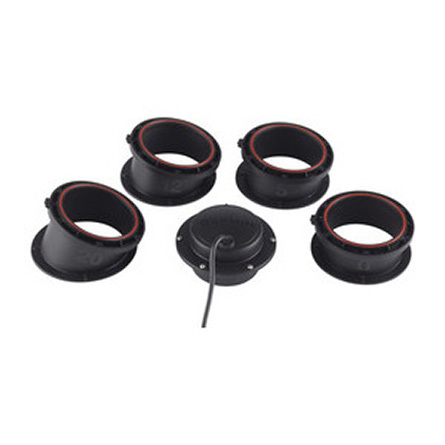 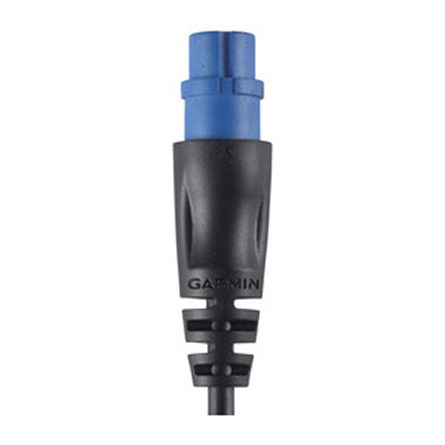 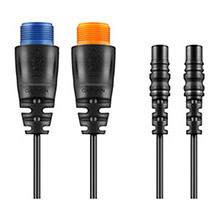 The 8-pin transducer with 4 plastic tanks features mid-band CHIRP traditional sonar (85-165 kHz) and has a power rating of 600 W. It can be used in conjunction with a GT30-TM transducer and an adapter cable so you can maintain depth at high speeds and scanning capabilities at trolling speeds.